WEST LAFAYETTE, Ind. – Reduced grazing land in Peru due to bitter cold temperatures and heavy snowfall has caused up to 230,000 alpacas to die annually in recent years in Peru. A Purdue Research Park-based company will take agricultural technologies to Peru that could help restore and increase grazing land for alpacas and help cultures that rely on alpaca fiber to sustain a livelihood. Core Foundation, an organization that aims to bring technology, education and professionals to South American communities, plans to take a Purdue soil mapping innovation to Peru to mitigate this issue. 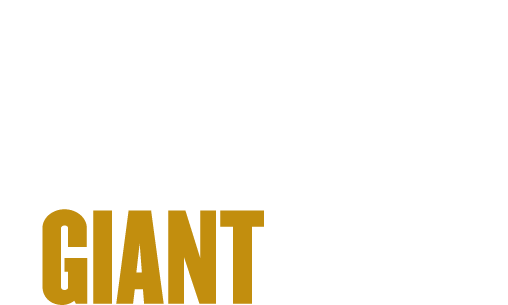 The technology was developed by AgSoil Analytics, a Purdue Startup Class of 2015 member. The technology aims to allow communities to better understand their soil function and determine the best places to grow grass that will provide essential nutrients for the alpacas. "In June and July of each year temperatures drastically drop in the high regions of Peru, where the alpaca breeders are located, freezing alpaca food sources and causing high mortality rates. AgSoil Analytics' technology is one of the first we plan on implementing in Peru, and its benefit will reach more than 3 million people in the first year and eventually the whole country," said Ricardo Torreblanca, Core Foundation CEO and president. "Knowing the best places to grow grass is vital in these areas and conditions because certain grasses are good to fill up the alpacas but the softness of the alpaca fiber is dependent on the nutrients they get. 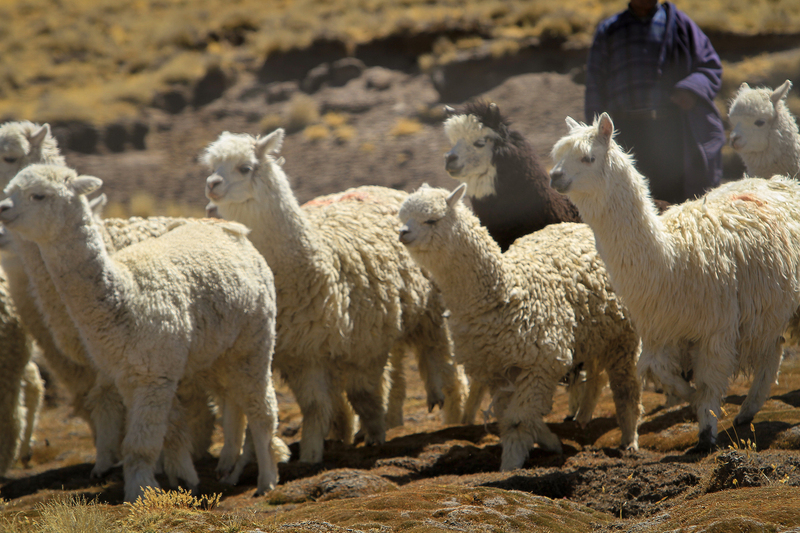 This technology will not only help alpaca survival but also the quality of the alpaca fiber." Torreblanca said alpaca fiber for clothing and other material goods is at the core of the traditional Peruvian lifestyle and deeply embedded into their culture. "For thousands of years families have passed down the traditions of feeding and taking care of alpacas to produce alpaca fiber. These traditions have made Peru the number one producer of alpaca fiber in the world," Torreblanca said. "The communities that breed alpacas live in the Andes Mountains with no electricity and the only water source is from close by rivers or melted snow. They can live up to 80 miles away from a main road. Without alpacas the communities have no choice but to move to bigger cities to find other means to survive. This is not only damaging to the communities because of overpopulation issues, but also because their culture is lost in the move." Core Foundation is seeking other agricultural technologies to implement in Peru and Latin America to help their mission to sustain communities, culture and alpaca populations. The organization also seeks funding and personnel to help implement the technologies into the Peru regions, beginning this summer. Paola Torreblanca-Fischer, CEO and founder of White Tower Collection, an online company that partners with local foundations in Peru and the alpaca breeders to provide the world with ecologically responsible products from those regions, recently committed not only to buy their fiber but to also donate part of her profits to the Core Foundation. "I design and sell scarves, wraps and other accessories that are made from alpaca fibers that are imported from Peru," she said. "I've seen firsthand how alpacas are vital to communities in these regions, and the importance of alpacas' health and nutrition for the fiber to be of highest quality. I want to help find a solution so these communities and cultures can stay alive and thrive." Torreblanca said his goal is to attract other companies and people to join the effort. "Unfortunately, this cause isn't widely known and hasn't garnered much attention, but it affects so many communities in Peru and is an issue that needs to be addressed," he said. "If other companies, foundations and people can donate, bring their own technologies or send people to help alleviate this problem that would be wonderful and make a huge impact to the lives of many." Torreblanca said those interested in getting involved can contact him or Core Foundation via email, or at 765-418-6988. Core Foundation is an organization that aims to bring technology, education and professionals to South America, to help fight serious problems like malnutrition, mortality and contamination. We believe in people's potential to do great things when they have the right opportunities. We work with governments, nonprofits and private companies to facilitate the speed in all our projects. Our projects include Suelos Fertiles Project, soil mapping to better agriculture in Peru, and Esperanza Project, designed to lower Alpaca Mortality rate.